Salem Straights plus size cargo shorts for women in neutral basic colors. 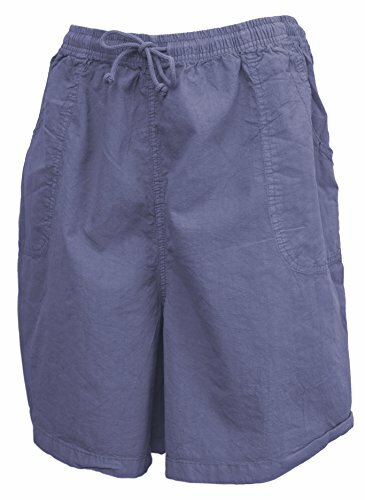 Shorts have an elastic drawstring waist and two front cargo pockets. 100% cotton for comfort. If you have any questions about this product by Salem Straits, contact us by completing and submitting the form below. If you are looking for a specif part number, please include it with your message.